When there’s something about the address that makes your heart go aflutter, you know it’s the one. 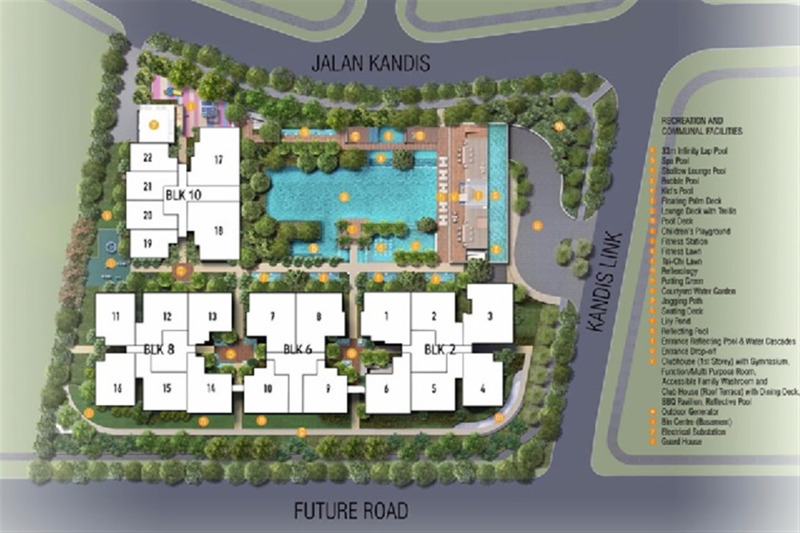 Kandis Residence is the new launch condominium in Sembawang, proudly developed by Tuan Sing Holdings. 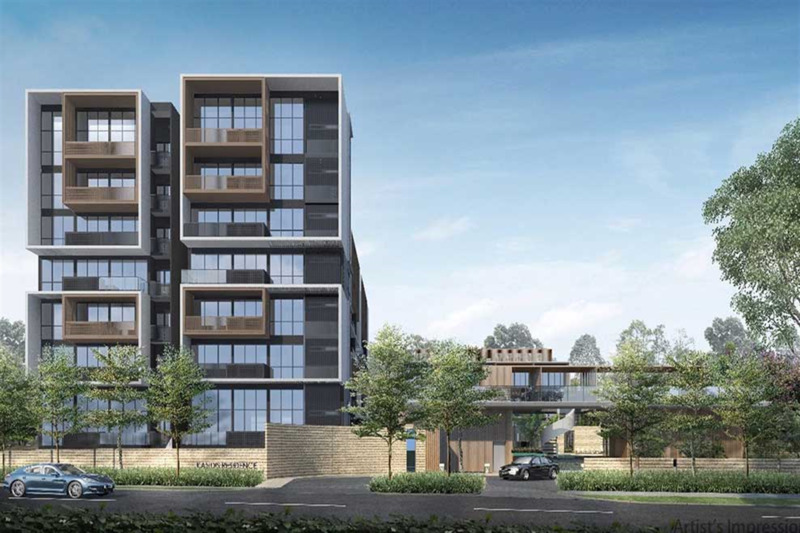 This development consists of three blocks of 7-storey, and one block of 3-storey residential condominium, with a total of 130 units, ranging from 1 - 3 bedrooms. 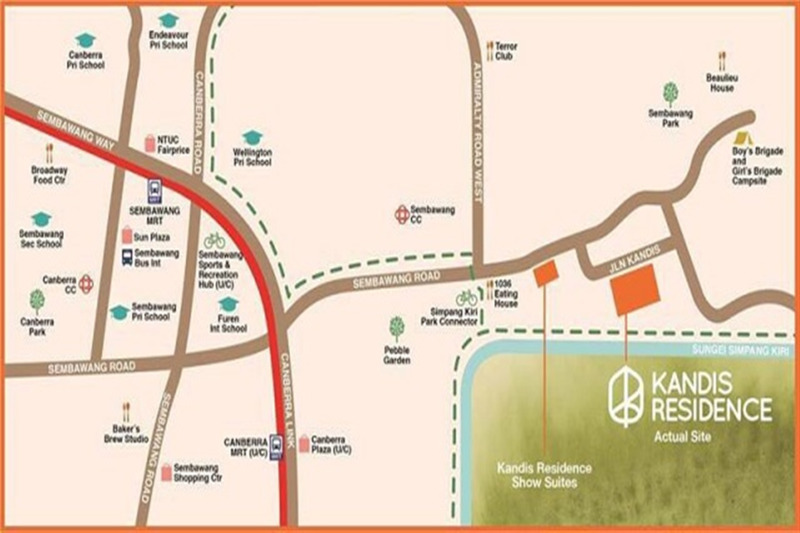 Kandis Residence can be reached by bus services from Sembawang bus interchange. It is also a short driving distance to Seletar Expressway (SLE) which connects to Central Expressway (CTE), Tampines Expressway (TPE) and Bukit Timah Expressway (BKE), and this enables its future residents to access to other parts of Singapore via these main expressways.